YouTube may accordingly step up its emerging game as quick as next year, putting an end to traditional concept of television in the procedure. Google's video arm is supposedly putting its effort on a subscription service which would offer an array of cable TV channels aired online. This modern venture which is named as unplugged is believed to be a major preference for the video website as it seems to boost ad revenue with subscription and contend with Hulu and Sling TV, among others. YouTube Red is already occupied with a money maker which provides an ad free experience. YouTube has supposedly had an online cable service developing since the year of 2012. YouTube has already started the technical foundation for the unplugged venture. It is now dealing with several big brands like Apple and Amazon. It is also implementing major deals with major cable companies. In short, it is fiddling with different kinds of bundles with shifting levels of appeal to content gate keepers and reliability. This venture would roll together four US networks such as CBS or NBC, with a selection of major cable channels such as Sling TV. The users will be able to access those channels which they prefer to watch the most. Price could emerge out as a serious issue while talking on this matter. It is noted that the cable companies generally charge new providers for utilisation of their channels than long standing fortifications of the industry. Certainly YouTube’s interest lies in keeping the price of Unplugged around $35 on a monthly basis. It is reported that it may not be able to air the channels it wants. It may not be able to offer a reasonable rate to its consumers. But YouTube can combine the less watched channels together and put them into specific categories such as lifestyle and comedy. Just like add on packages of the TV channels, YouTube would charge subscribers a rate for the basic channels and an extra price for these themed channel collections. YouTube can convince cable companies to put their most popular channels on Unplugged after successfully selling the packages of second-fiddle channels. Certainly the question that whether YouTube can strike a deal with several cable brands or not , remains in the top position when it comes to analyzing the possibilities of the success of Unplugged. There lies another question that whether this new venture will be enough alluring to make customers habituated to watch videos online for free or not. If Unplugged was the only available service which offers cheaper online streaming then perhaps it would be more convincing, but this is not the reality. However, Unplugged has to be good and it has to be inexpensive to compete. YouTube appears to be keen to not just be in the top position but leading the action, in spite of the challenges it is facing. Unfortunately, the world has to wait until next year to observe what it has on tap. Bio: LatestOne.com is the reputed e-tailer known for bringing the latest Mobile Accessories models like Droid TV boxes and more from all major manufacturers at best discounts. Company has fully operational office and Fulfillment Centers maintained to make timely deliveries across nation. 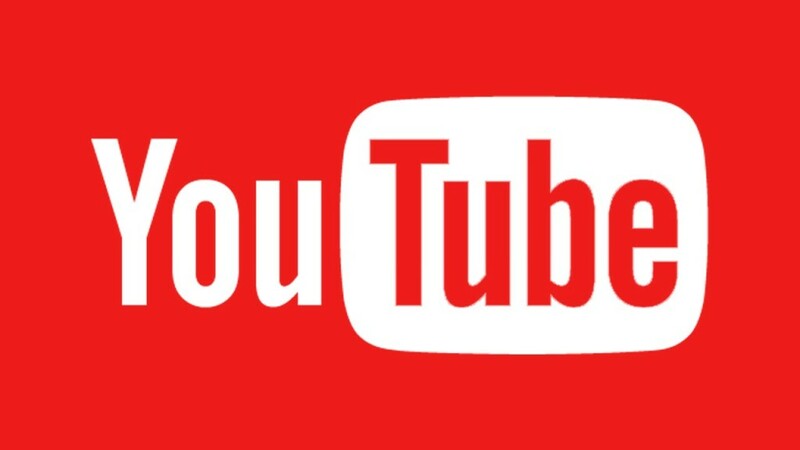 YouTube has reportedly already laid the technical groundwork for Unplugged, and it’s now dealing with the Achilles heel of similar rumored services from the likes of Amazon and Apple: striking deals with cable companies. Good content useful to the readers.